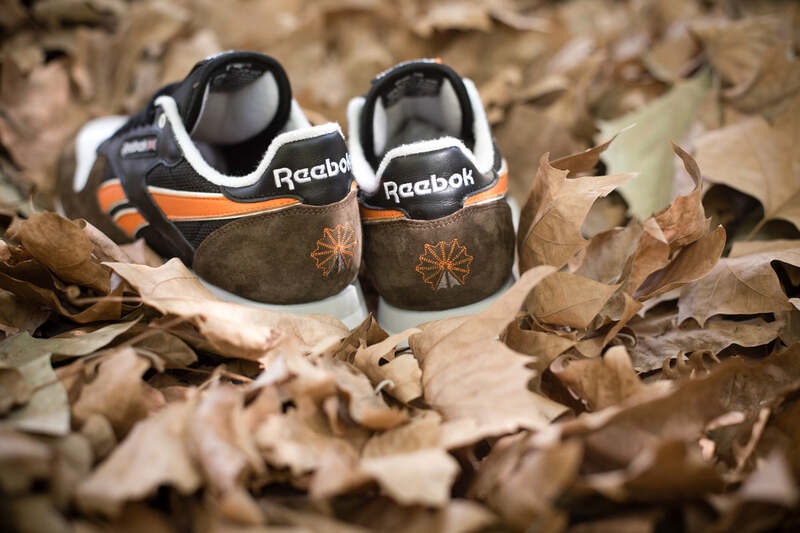 Its Autumn in Austraila and Highs and Lows have chosen to use this seasonal change as the basis for their latest collaboration with Reebok. 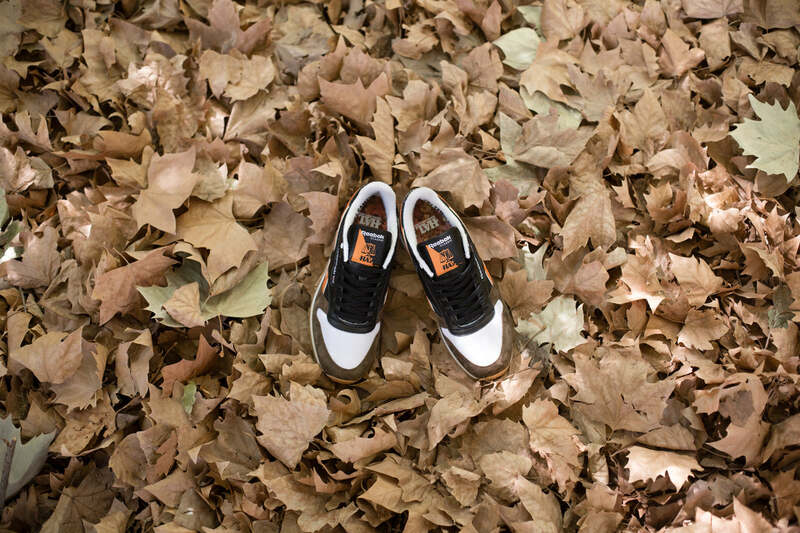 The HAL Classic Leather “Autumn Leaves” dons a colour palette of earthy brown and orange across the black leather and white mesh upper. 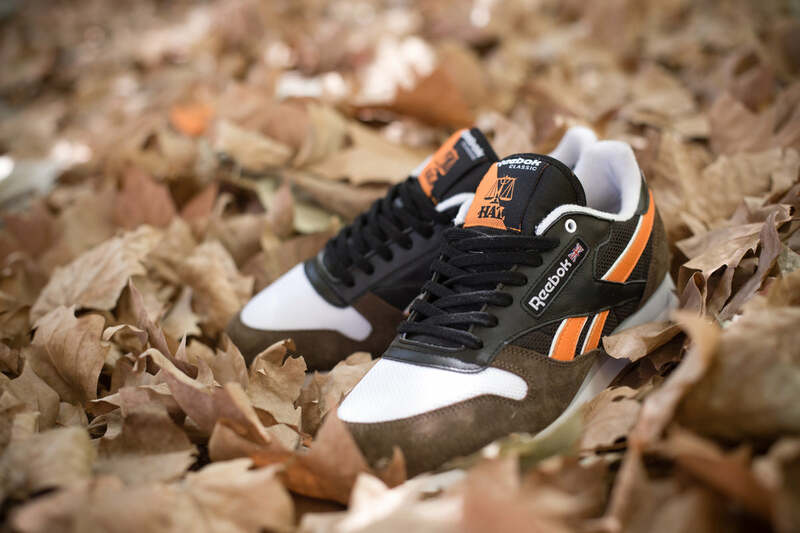 Finished with co-branded woven tongue labels and custom footbeds.